for $149,900. The lot size is 24.120 Acre(s). A River runs through it....so crank up the ATV and saddle up the horses! 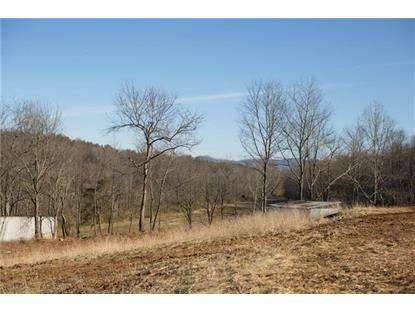 Fantastic recreational retreat with 24+ acres in the Ellendale community of Alexander County. 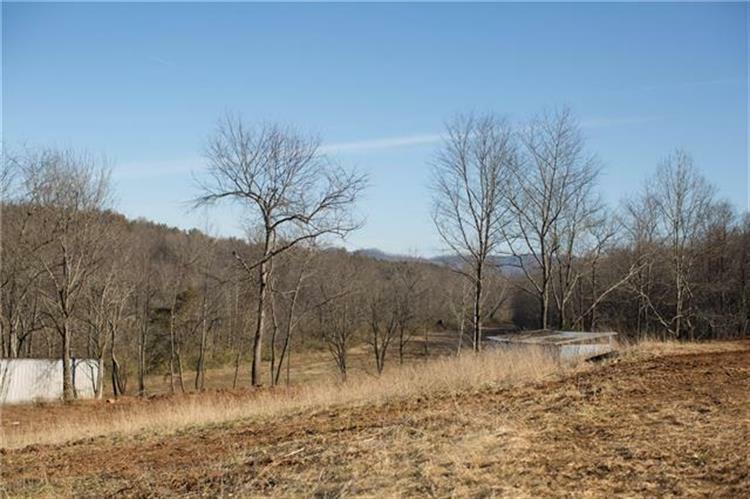 This property features wooded hills, riverside meadow, and bonus hill top home site with sunrise and sunset views. Driveway installed and freshly graveled. No restrictions and some utilities in place. Imagine zip lining down to the lower little river, campfires in the countryside, trail rides or your own hunting grounds....possibilities are endless.